Did you resolve to lose weight in the New Year? Weight loss is one of the most popular New Year’s Resolutions for people looking to shed the weight they gained over the holidays or just looking to get a fresh start. 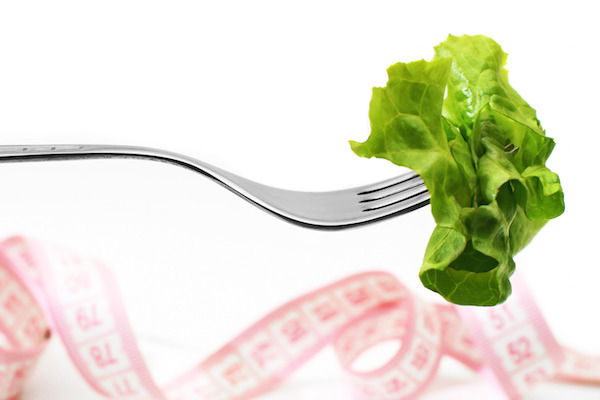 Weight loss is a great goal, but how you plan to lose the weight is what’s important. Between fad diets, weight loss pills, supplements, juice cleanses, and fasts it’s hard to navigate the world of weight loss when you’re not sure what is right for you. If there’s one thing to be sure of though, there is no such thing as a magic pill. If you’re unsure about a diet plan, you should consult your physician about a safe and healthy diet that is appropriate for you. With that being said, here are some tips for keeping your weight loss resolution. Chances are, any change in diet that is positive is going to get you results… for the first 30 days. After that, it’s a toss up. This is the problem with fad diets – they’re not sustainable. The best way to go about a healthy, sustainable weight loss plan is to just aim to lead a healthier lifestyle. Get active, eat more veggies, and stay away from processed and unhealthy foods. Want to know more about the latest fad diets? U.S. News published a piece on the best diets out there ranked by a panel of health experts. Sometimes we eat and snack way more than we realize. Keeping a food journal is an excellent way to keep track of what you eat and hold yourself accountable. The best way to lose weight is a healthy combination of diet and exercise. You can’t exercise your way out of a poor diet. While you need to do both to remain health and in shape, your diet should be the main focus. However you decide to tackle that New Year’s weight loss resolution, don’t fall victim to the latest fad or pill. Consult your physician, get active, and chance your diet to one that will be sustainable long past January.